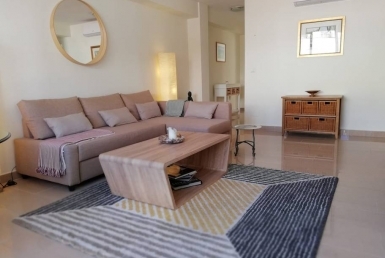 This beautiful one bedroom apartment is situated in the old town of Torremolinos, only a seven minute walk from the vibrant hub, yet nestled in a quiet and quaint part of town. With local shops and bars in abundance, you’ll get the “real” Torremolinos experience, while only a stroll to the centre and beach steps/lifts. 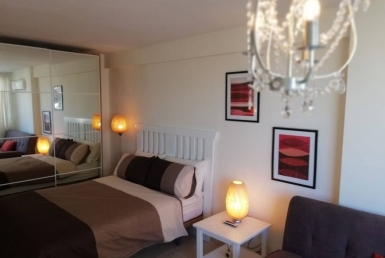 The apartment has a large living/dining area, a separate bedroom with large storage and a fully equipped kitchen. It further benefits from a small outdoor area. Guests have the entire ground floor flat. 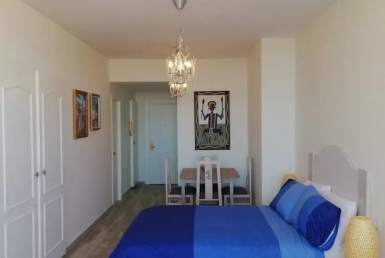 The apartment is up a moderate hill from the train station in central Torremolinos. As such we do not recommend it for those with reduced mobility. We will always meet our guests on arrival. We are contactable on email/phone every day.